The whole of sweden is in the balkan dancehall fever! 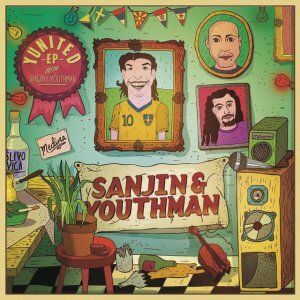 Today, Sanjin and Youthman have released their debut EP on major label Sony Music. The 4 track EP includes their previous single “How I Play”, their latest one “Zlatan”, an ode to swedish national football player Zlatan Ibrahimović and two brandnew ones. You can listen the whole EP on spotify, exclusively atm!